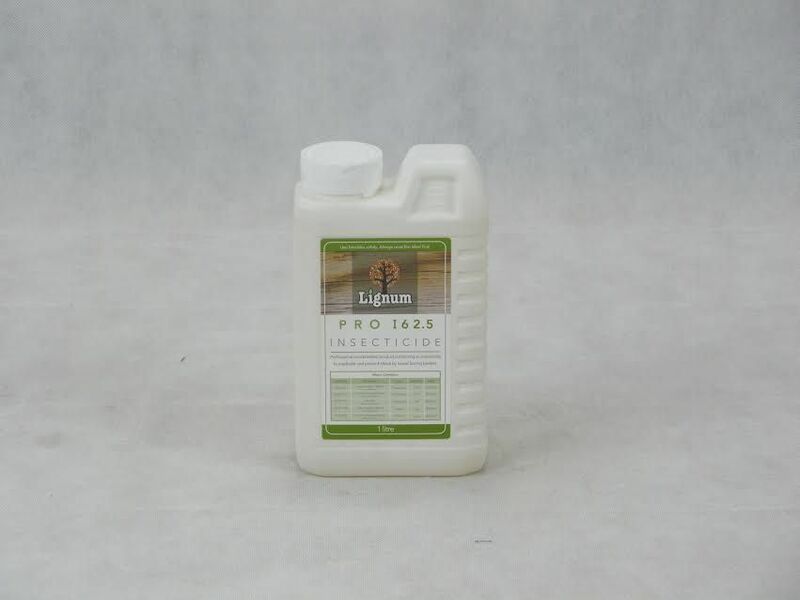 Lignum Pro I62.5 is an insecticide treatment based on microemulsion technology which produces a formulation with a particle size in the nanometre range. 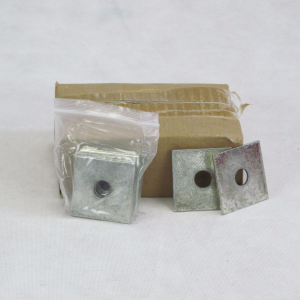 This tiny particle size allows the formulation to penetrate deep into the timber in order to deliver the active ingredient (insecticide) to prevent or eradicate wood boring insect attack. Lignum Pro I62.5 insecticide is effective against all life stages of wood boring insects. It has virtually no odour and can be applied either by brush or low pressure spray to provide long lasting protection. 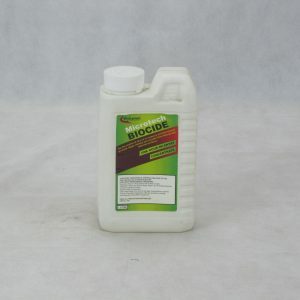 The formulation is water-based producing a non-flammable, quick drying product containing no volatile organic compounds. The concentrated product is dilluted with water. Lignum Pro I62.5 is being supported under the European Biocidal Products Regulation (528/2012).